On Sunday 22 April, A4ID hosted the first 2018 Law and Development Training Programme at the University of Law in London. Our key speaker, Michael Woolcock of the World Bank’s Development Research Group, travelled from Boston to present. Michael provided a brief history of international development, outlined the reasons for its complexity and the challenges faced by its actors, and offered a viable solution for the 21st century. Thought-provoking discussion points and interactive activities throughout the day gave participants – lawyers, INGO representatives and students – the opportunity to engage in the debate. The programme began with an exploration of the concept ‘development’. Historically, geographically and linguistically-speaking, this fluid term has various connotations, and can imply equality, inclusivity, peace, happiness, financial growth, ‘westernization’, industrialisation, a top-down political programme or a bottom-up organic process. Michael presented a series of enlightening graphs to illustrate the positive trajectory toward peace and prosperity in recent centuries, drawing attention to some pertinent inventions and innovations that contributed to this global process of ‘development’: the sewage system, specialised cartography, and the meticulous data collecting due to the English Poor Laws. Nevertheless, he warned that drastic change is rarely unaccompanied by war and conflict. The 21st century has presented further challenges, which are reflected in the changing landscape of the multifaceted development sector. Today, it is less about building schools, more about ensuring education for every child; less about infrastructure, more about life improvement. 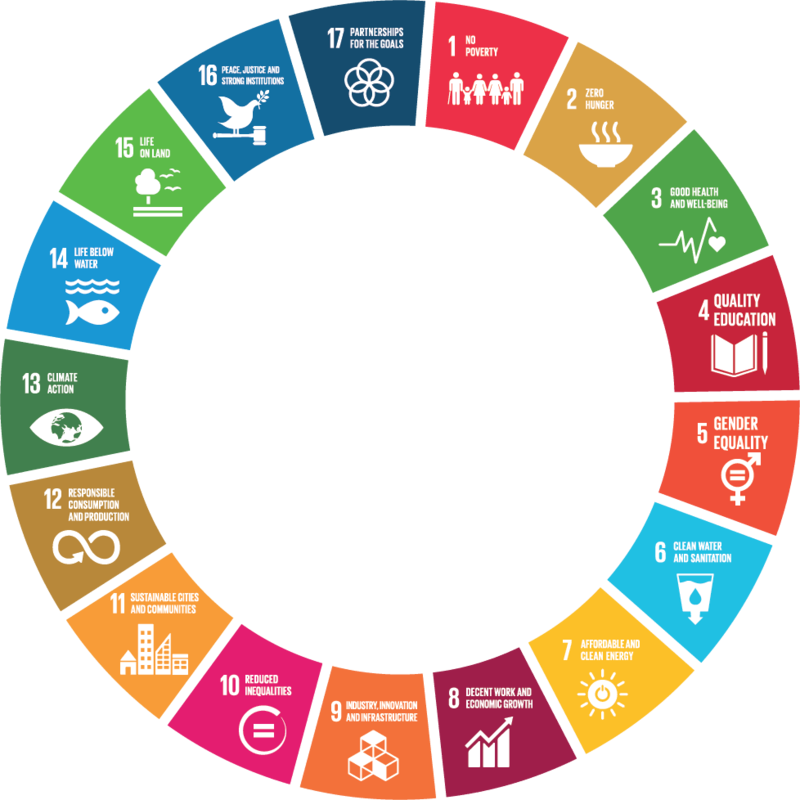 To deepen our understanding, Michael explained the Sustainable Development Goals (SDGs), signed by 193 countries and due to be accomplished by 2030. Although critiqued by some as being overly ambitious, this framework remains the guiding principles for the modern world, despite the frustrating gulf between ideal and reality. SDG16 (Peace, Justice and Strong Institutions) was emphasised as the most important for practising lawyers, who have a unique responsibility to ensure its success. Difficulties concerning implementation, corruption or lobbyists should not deter lawyers from participating in pro bono culture. Indeed, it is precisely this demanding, largely unnoticed work (in stark contrast to more glamorous elements of the development sector) that will prove crucial in facilitating long-term change. With stamina to match the runners competing in the London marathon that day, Michael concluded with an invitation to join and share his new global project, Doing Development Differently. This model will utilise modern resources and place them in the hands of grassroots agents working in the field, and is designed, implemented and assessed by these agents. His recent publication Building State Capability is available as a free download and is accompanied by a 16 week online training programme. A4ID would like to thank Michael for his spirited presentation, colourful anecdotes and for providing such an enjoyable day. Micky Doherty is a Pro Bono intern at A4ID.